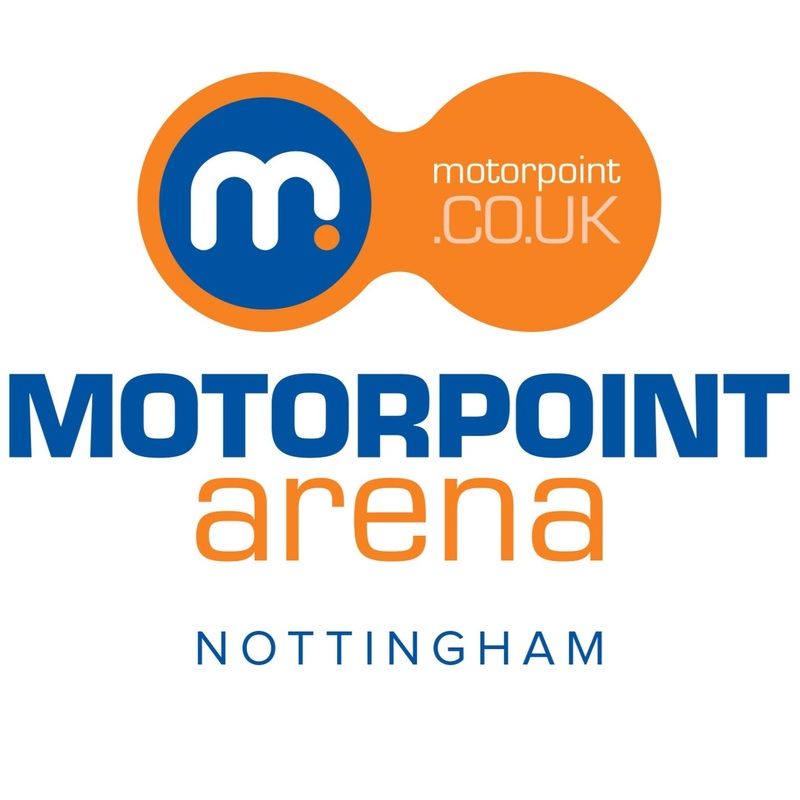 Nottingham Motorpoint Arena has a great range of services for disabled people and we’ve simply worked with them to put the Cheery on top and help t hem shout about their Access. 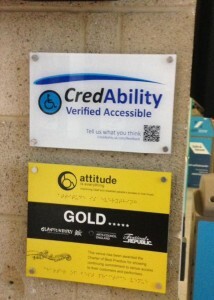 The Arena went through both our CredAble Provider and our CredAble Access Awards to demonstrate commitment and accessible for disabled visitors. A listing on the Access Card website further cements this commitment by talking directly to Card holders about how they meet their needs.